Contact us to schedule your complimentary consultation. We’ll assess your situation and advise you on the course of action that will result in the best outcome for you. 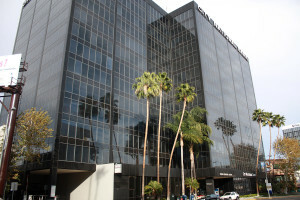 Burton Law Offices is located in the City National Bank Building in the Encino Financial Center. The building is conveniently located along the Metro Line situated on the North Side of Ventura Boulevard, with Encino Hospital to the West and Woodley Avenue to the East. The area buzzes with activity and is filled with shops, banks, offices, temples and churches and restaurants. Take the first step towards financial peace of mind – call Stephen Burton today for a free consultation!